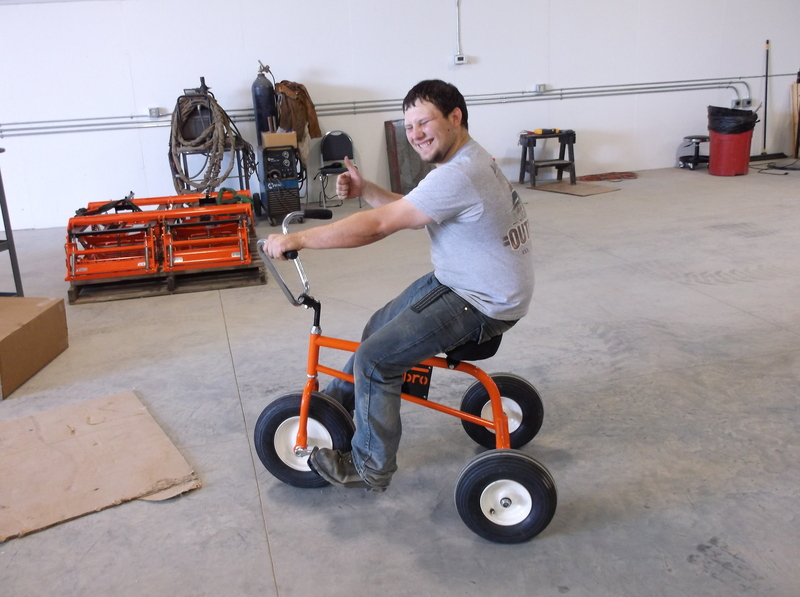 Trebro will be sponsoring a tricycle in The Lawn Institute Trike Race at this summer’s TPI Summer Convention & Field Days. The race will take place on Wednesday July 30 during the Field Day Preview Jubilee and Dinner at Johnson Farms, Deerfield, NJ. It promises to be a lot of fun while raising money for TLI. In addition you will also have the opportunity to view the full range of Trebro automated turf harvesting machinery. Be sure to join us and stay for the equipment demonstrations the next day July 31, 2014 SEE YOU THERE!